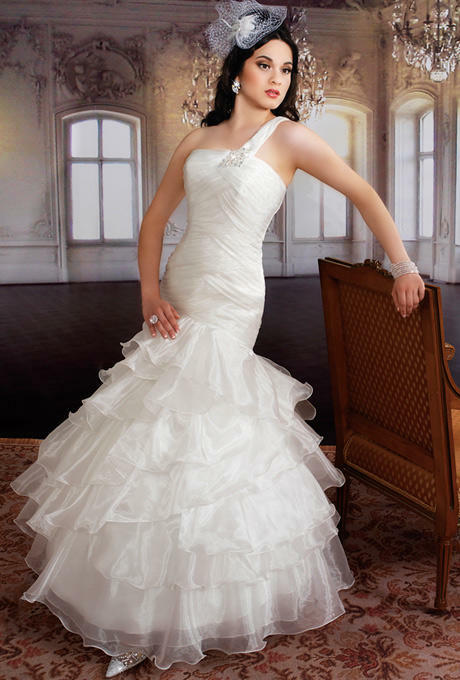 Q-Look Bridal is specializing in formal wear in bridal, prom, Quiñcanera dresses and tuxedos. There may be many bridal shops in Central Massachusetts, but Tam Nguyen, the owner of Q-Look Bridal is the one to visit. She understands each person walking through her doors are trying to find the dress of their dreams and she wants to fulfill those dreams. Tammy offers a personalized experience for each and every person who comes into the store. 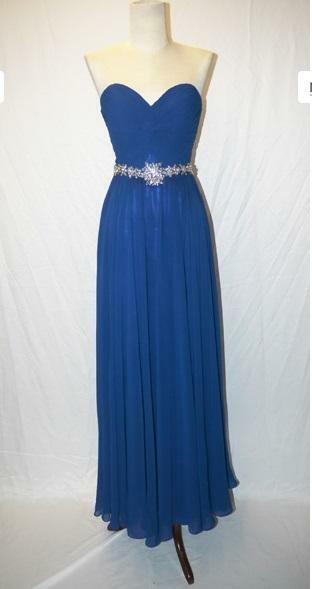 Partnering with many brands and having many designer collections of prom dresses, Quiñcanera dresses, and wedding dresses, it is hard not to find what you need. 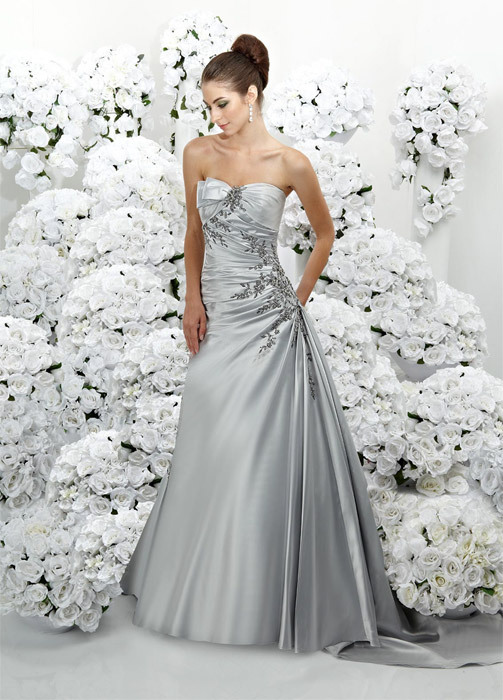 Located on Main St. in Worcester, MA, Q-Look Bridal has one of the best selections of dresses in New England. Tammy says, "Your dress, your style — our passion." She continues to stand by that motto everyday in the store.